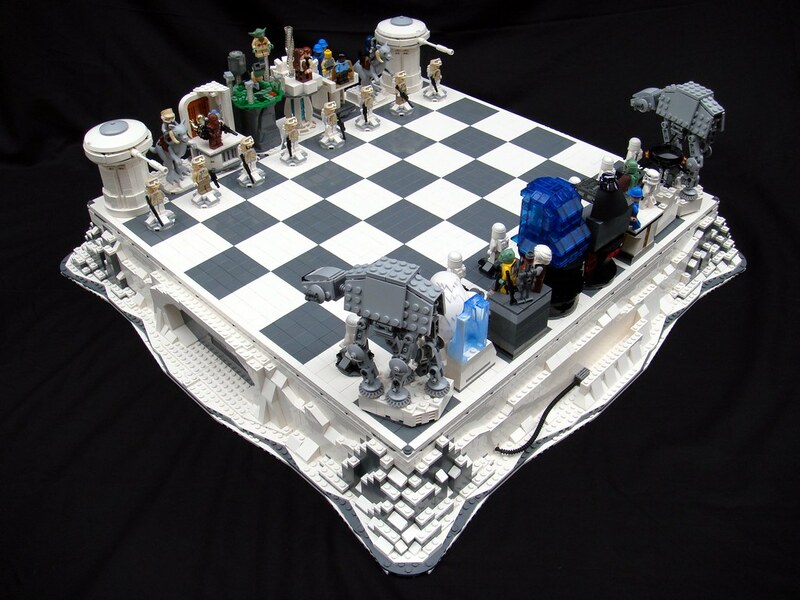 An Empire Strikes Back chess set made of Lego. I love it! I wonder if I can find a game of Chess Boxing before I leave Berlin.